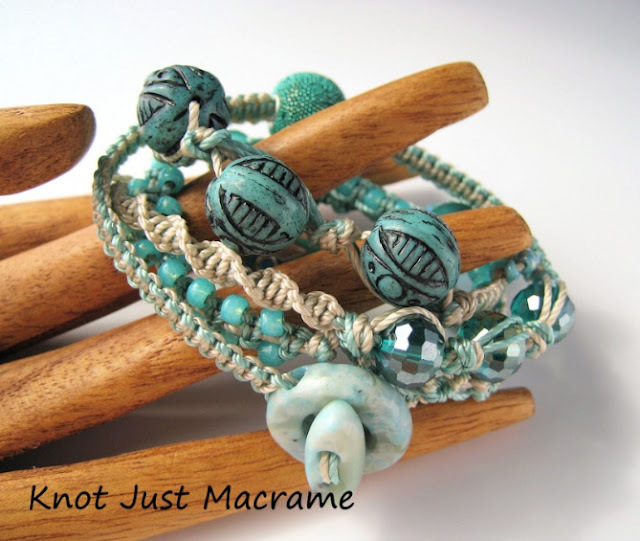 The Micro Macrame Wrap Bracelet class: great for beginning students as a way to get familiar with knotting and working with cord as well as a good review for more seasoned knotters. 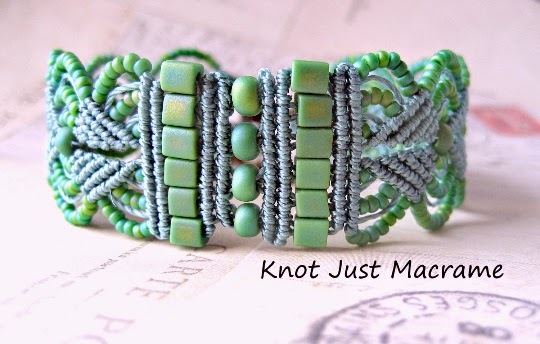 We will cover five of the most common knots used in micro macrame working with .9mm cord. Micro Macrame Leaves Bracelet class: a more challenging project than the Wrap, but still suitable for beginners (especially those with seed bead experience). Lots of practice on double half hitch knots and working with the smaller .5mm cord. Micro Macrame Hydrangeas Bracelet class: combining beading and knotting working with mostly double half hitch knots and larks head knots. The results look like beaded lace! Micro Macrame ZigZag Bracelet Class: one of my favorite patterns with endless possibilities for cord and bead variations. 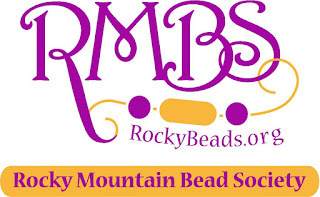 If you're interested in taking any of these classes, registration is now open on the Rocky Mountain Bead Society's web page. 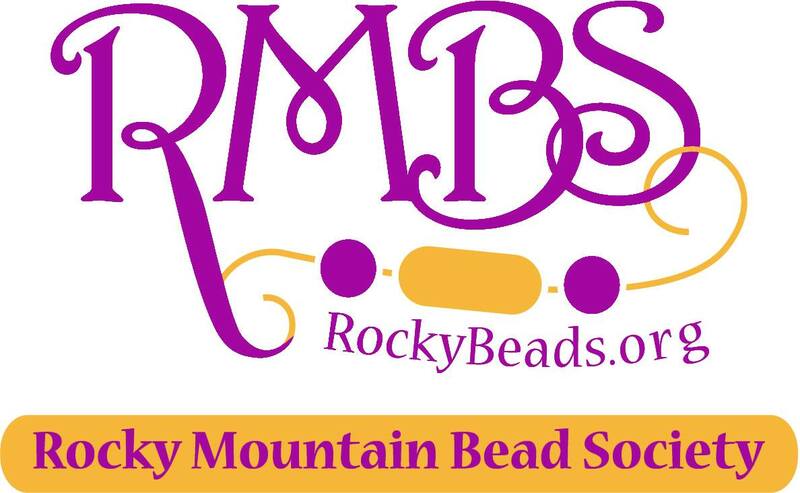 They're offering special pricing for members (their annual dues are very reasonable) but registration is open to non-members as well. 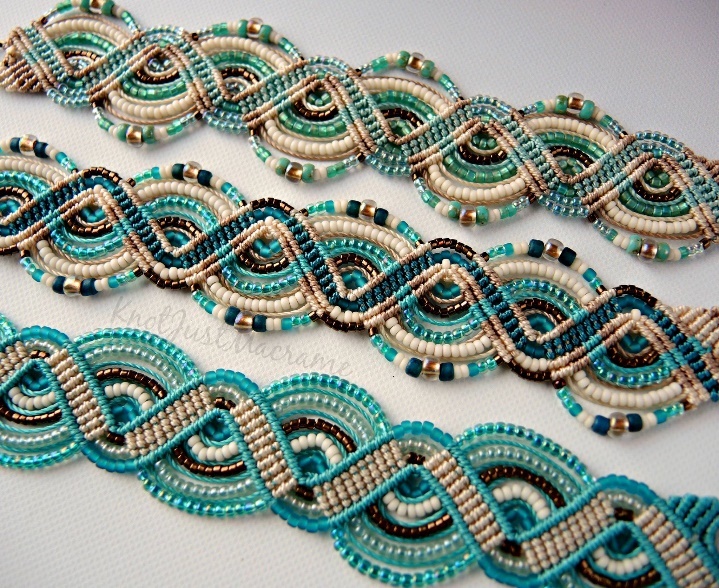 This is a great opportunity to build your knotting skills in a progression of classes if you like, or simply choose one that interests you the most. I hope to see you there!! This is so exciting for you to be teaching in Denver and your students are so fortunate to be able to study with you for four days. Everybody will have a wonderful time. 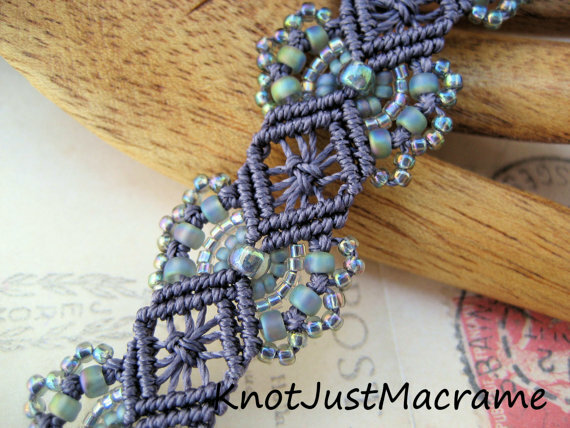 A New Micro Macrame Tutorial: Chains!